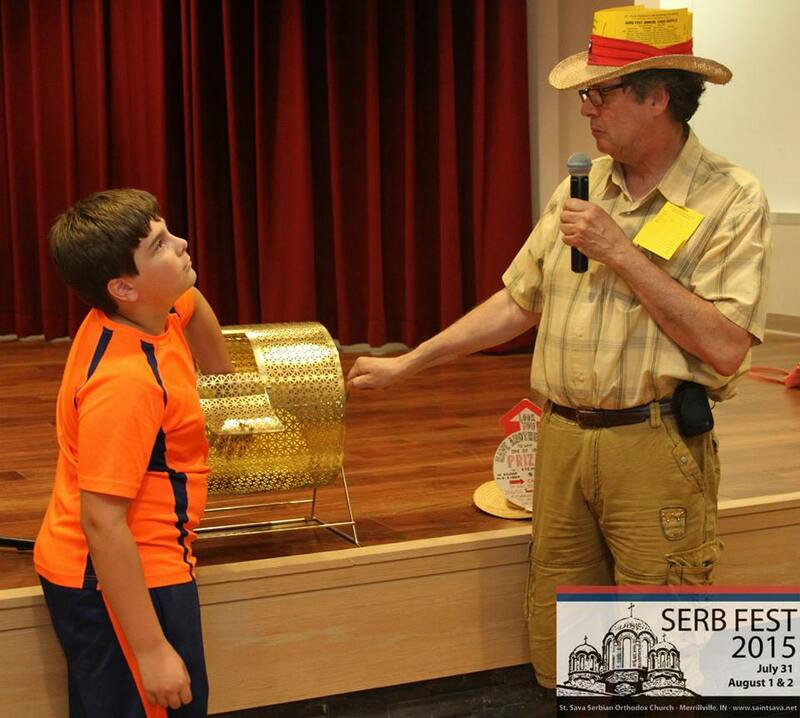 St. Sava Serb Fest 2015 (www.serbfest.org) was featured on another channel, this time by RTS – Radio Television of Serbia. RTS is the largest broadcaster in the former Yugoslavia and the Balkans. The story about the festival also ran on RTS Morning News today, seen by 1.5 million people in Serbia.